Ill. Leland R. Gard, 33° was born September 7, 1928 to Russell G. and Ora “Dossett” Gard in Bone Gap, IL. Leland attended Daniel Wertz grade school, Francis Joseph Reitz high school, and Lane drafting college. He served as a corporal in the United States Air Force. Leland married Eula Mae Buckman September 6, 1947 they had three children, Larry (deceased) Suzanne and Terry who gave them several grandchildren. Leland was a Master Draftsman who worked as a machinist at Whirlpool, Bucyrus Erie, U.S. Naval Ord. and Alcoa from where he retired. Ill. Brother Leland was raised a Master Mason in Lessing Lodge # 464 F & AM November 23, 1966 where he served as Master in 1973 and Secretary from 1981 – 1996. Leland became a member of the Valley of Evansville Scottish Rite October 24, 1970, and later served as secretary he was crowned a Grand Inspector General Thirty – Third September 23, 1997 in Grand Rapids, MI. Ill. Brother Leland was an Arch Mason, Cryptic Mason. Knight Templar and member of the Hadi Temple Shrine where he was past president of the Hadi Temple past masters club. He served as past president of advisory council for DeMolay and was on the board of directors for the Masonic Temple Association. 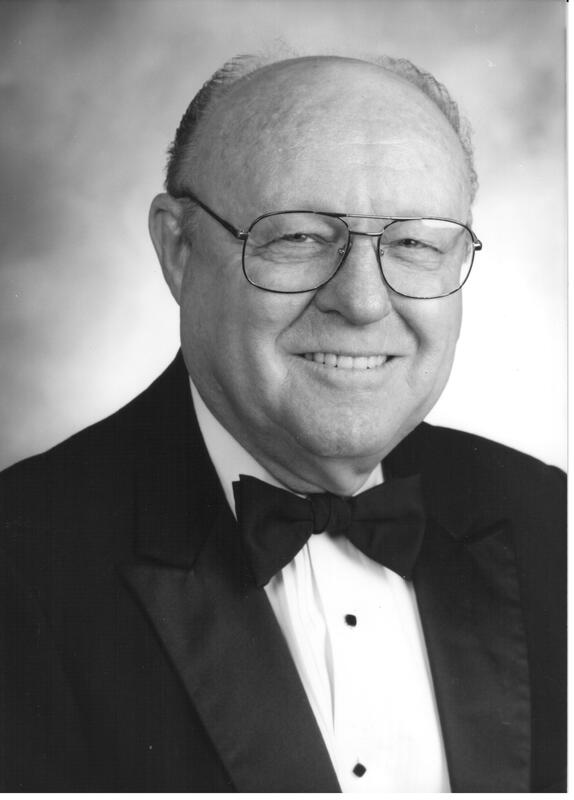 Leland also served as president and chairman of the board of directors for Warrick Federal Credit Union for 13 years. A celebration of his life was held October 23, 2017 with a Thirty – Third walk – through and burial following at Sunset Memorial Park Cemetery.